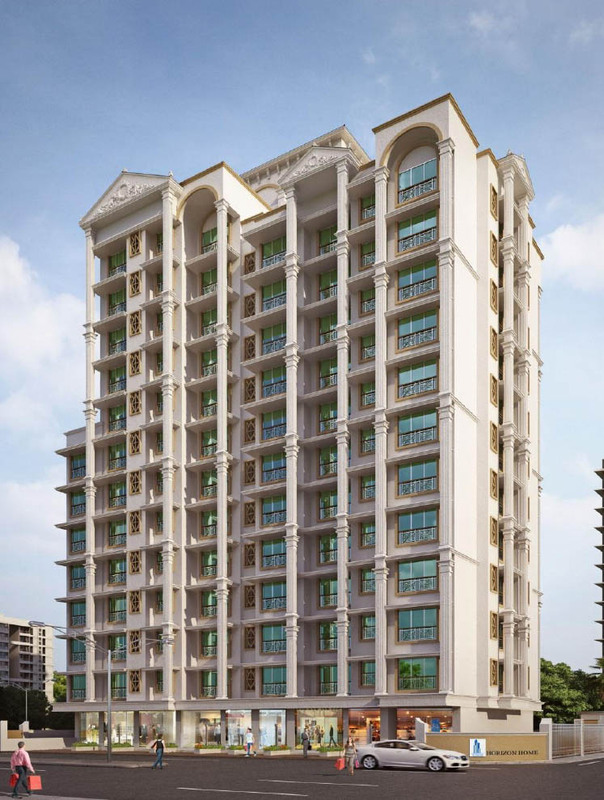 With legitimate intuition of the land business Mr. Amith C Punjabi began Asshna Developers and with the help of the clients, the gathering effectively finished numerous projects in Mumbai city. 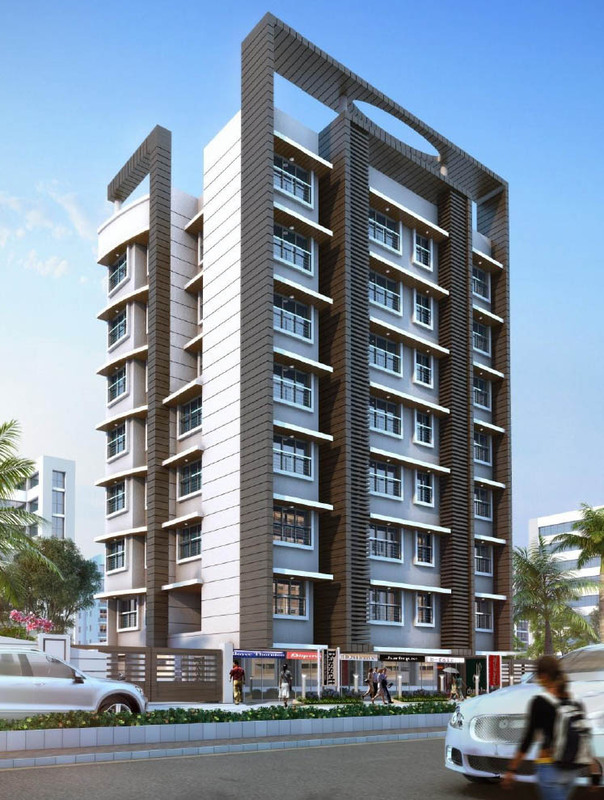 With the assistance of their clients confidence in the brand, Asshna Developers has flourished and accomplished triumphs in a steady progression. Asshna Developers is growing gradually by adopting new and advanced technology to satisfy the customer needs. 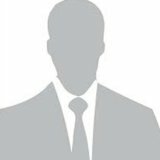 The organization has a high spirited and dauntless team to provide best products and services to their customer. Team Asshna has a strong belief that to achieve sustainable growth, customer has to be kept as the focal point for any business. 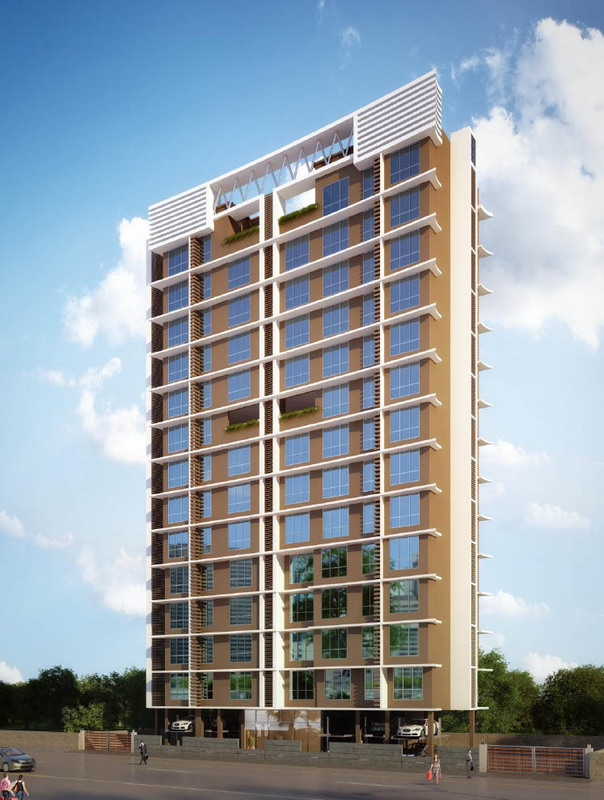 Future plans for Asshna Developers is to build affordable luxury/weekend home’s for all class of individuals. The brain-child is to make one of its kind pollution free environment far from the concrete world which will be near nature with natural cultivating around where you can revive yourself and feel the genuine you. We used to earlier stay in Mira Road, and my work is based in Lower Parel. A lot of my time was spend in travelling. 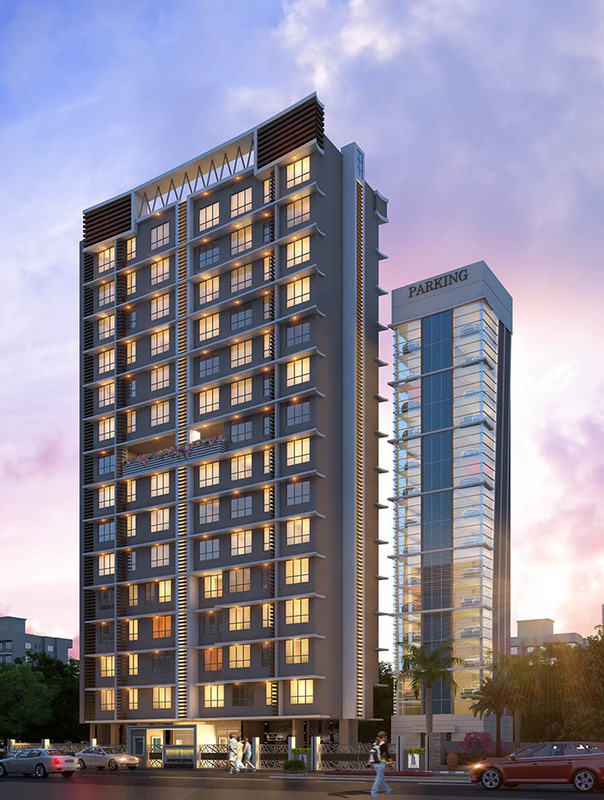 After shifting to Samadhan CHS in Goregaon, I am now able to save around 2 hours, since it is close to the highway and railway station as well. This enables me to spend more time with my family. After living in company flats, rental properties now we have shifted in our home, we can proudly say that Samadhan CHS has been the most comfortable and a very pleasant experience. 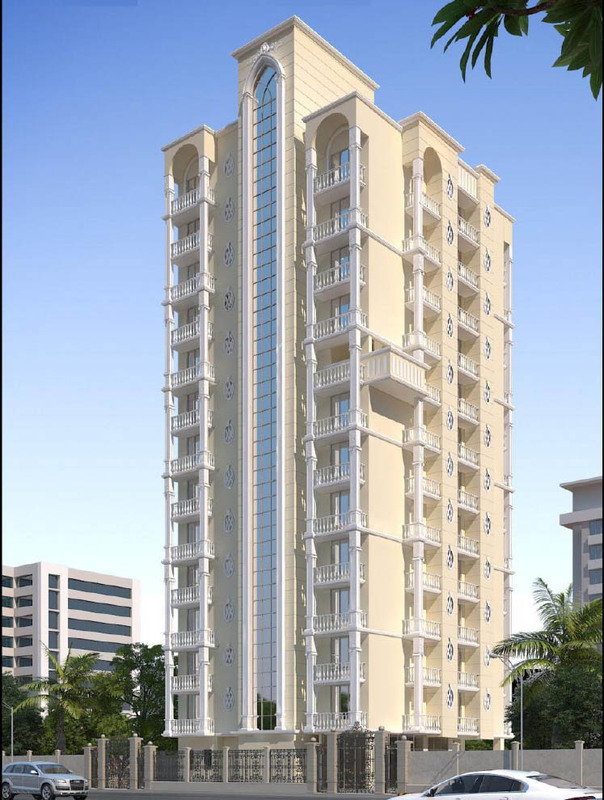 The varied facilities and amenities make a luxurious lifestyle. I am the proud owner of a lovely Samadhan home. 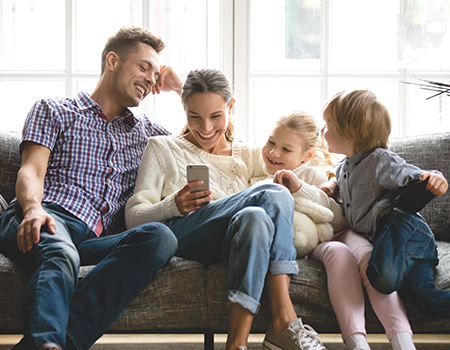 Our experience through the whole cycle – right from sales to handing over, registration process and then ongoing maintenance has been amazing. It is a complete value of money, with all the avaiable facilities and access. 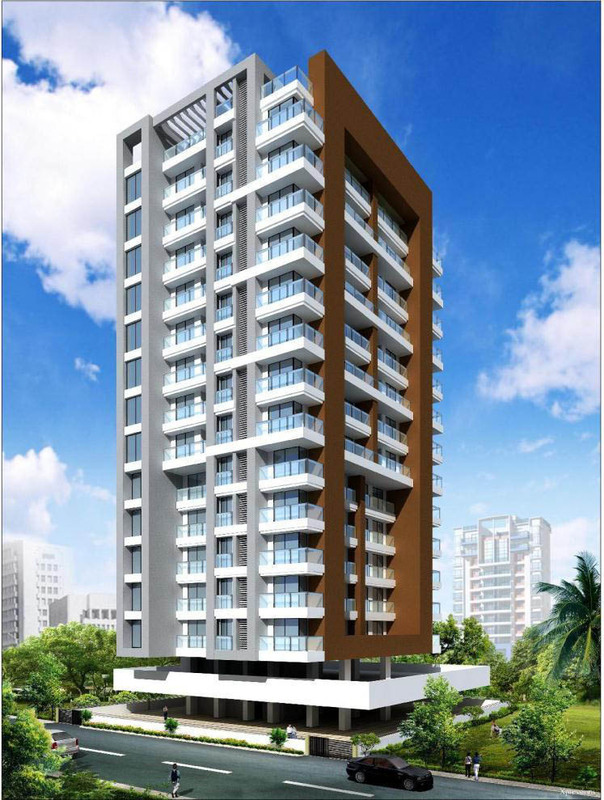 Also, it a prime location as Goregaon, we could by a 2BHK flat for half the price. 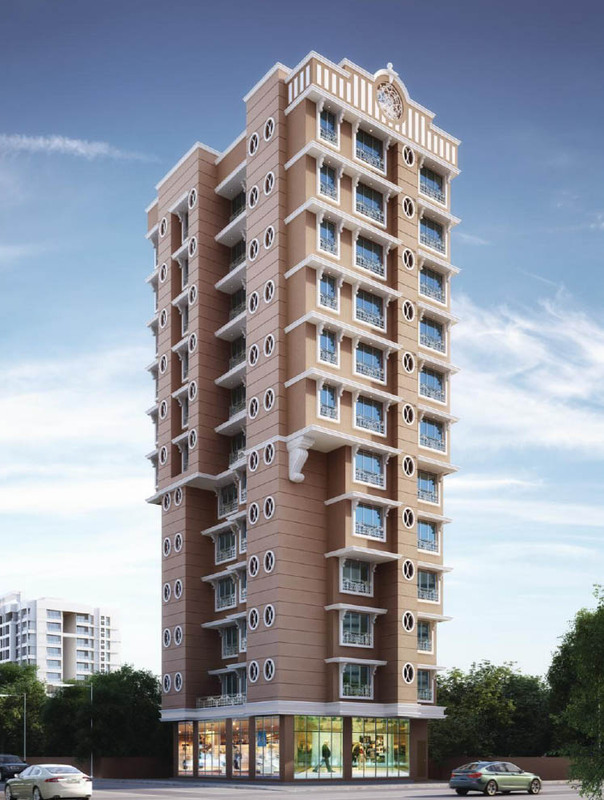 We recently purchased a flat in Samadhan CHS. 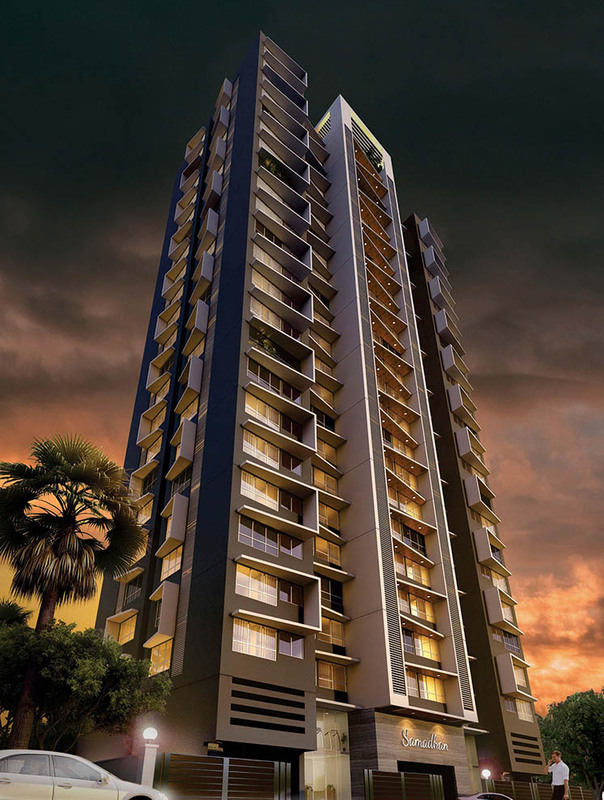 We are satisfied with the quality of construction, the layout of the flats and the 100% Livale space. The builders have kept in mind the health of the residents and the environment. In fact, so good, that I tell people about it and would advise anyone purchasing a new home anywhere, to look for a Samadhan home.